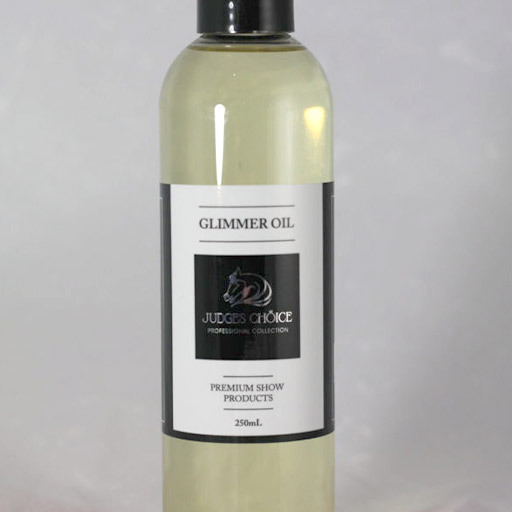 This high gloss shampoo is specifically formulated to remove sweat and build -up of coat preparations, deep cleaning dirt and stains from the coat and skin. Ideal for use after clipping. 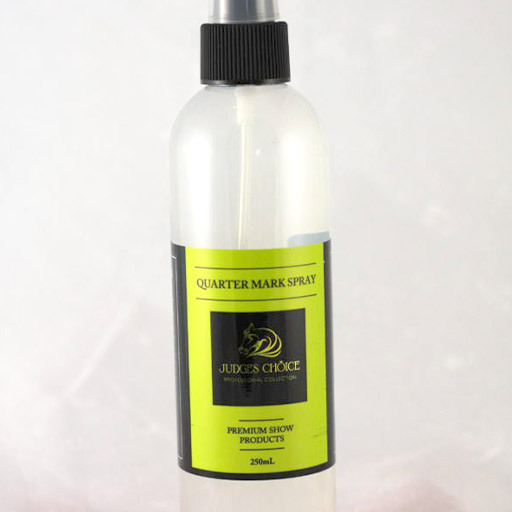 Groom your horse for success and make a winning impression with the perfect finish. 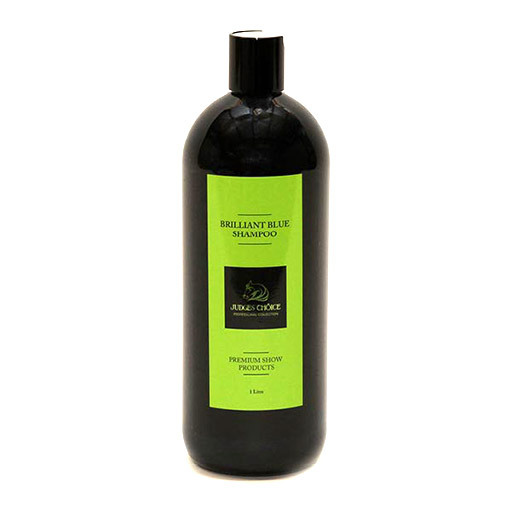 Judges Choice Brilliant Blue Shampoo is a high performance shampoo that can be used on all coat colours adding vibrancy and restoring a dull dry coat. Will whiten and brighten grey and white coats.